The approach described in this article can also be applied when you need to transport standard texts translations. 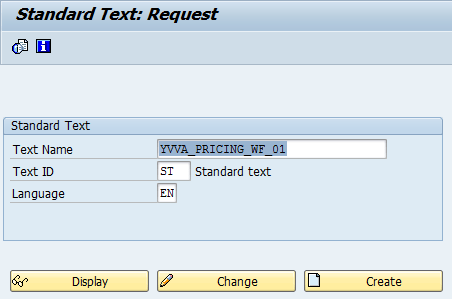 You can create standard texts in TCode SO10. In the same transaction you can create the same text (TEXT NAME) in different languages (translations). To include standard text (with translations) in a transport you can use standard program called RSTXTRAN (eg via transaction SE38). 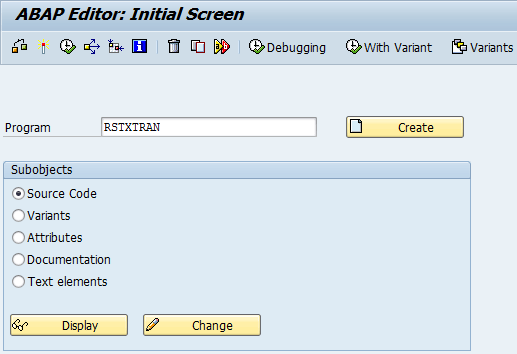 This entry was posted in ABAP, Development and tagged RSTXTRAN, SO10 by Spider. Bookmark the permalink.